Originally a vinyl only EP release, CDs weren’t ’round yet. 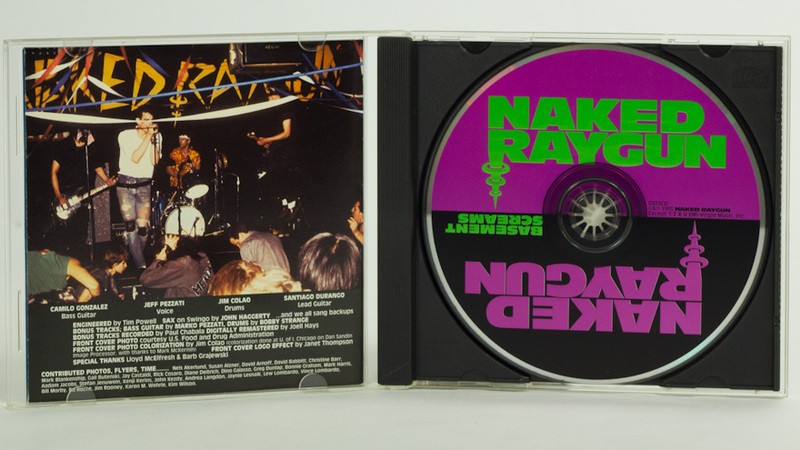 Demo tapes of songs that were part of the early sets but never released were added to this CD version. 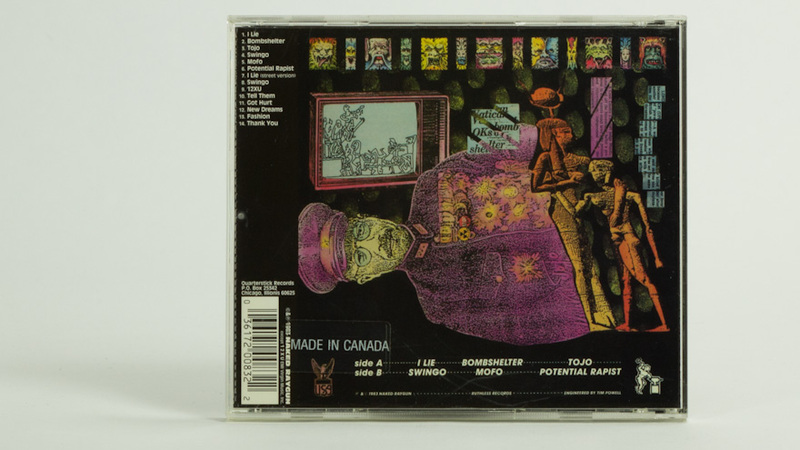 Jim Colao, the band’s drummer at the time, created the cover art and did the drawing on the back.